Teddy is not happy when a new horse, Classico, joins his herd and he’s not afraid to show this. But one day he goes too far and Classico gets hurt. Teddy realises he made a big mistake. He soon starts to wonder if this makes him a bad pony. 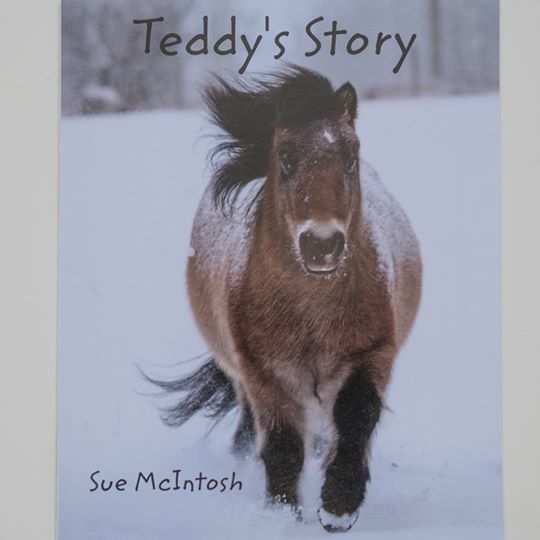 Join Teddy as he learns important lessons about frustration, emotional expression, forgiveness and grace. This book is part of a series of therapeutic stories for parents, teachers and helping professionals to read to children. 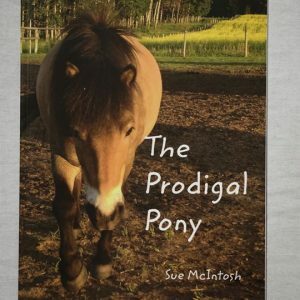 All of the animals featured in these books are real animals who live and work at Healing Hooves in Alberta, Canada. 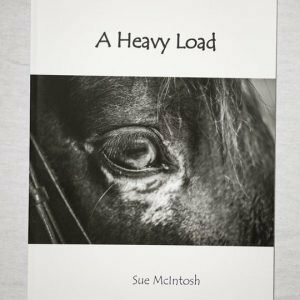 100% of the proceeds from the sale of these books fund Equine Therapy sessions with low income families.